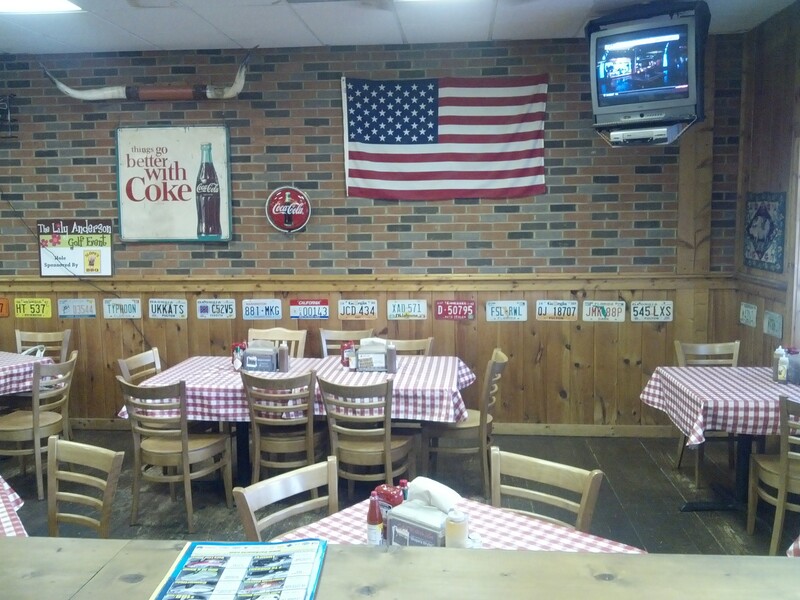 Our old school barbecue restaurant specializing in pork, ribs, chicken and great southern veggies. Owned by the McDaniel brothers. We now supply the demand for our succulent BBQ with catering too. 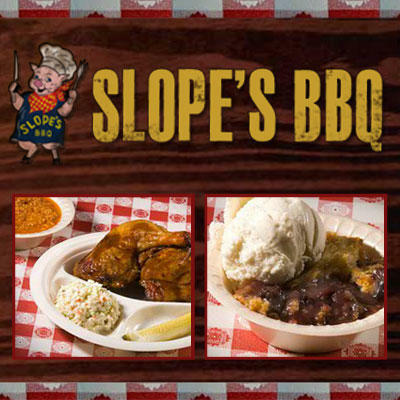 Enjoy delicious brisket, chicken or bbq pork for your tailgate without the prep. 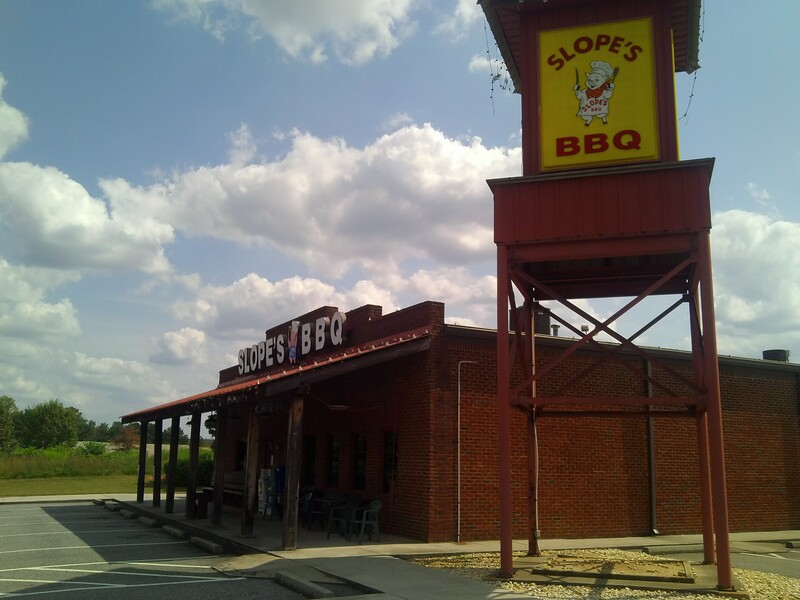 Whether you're looking for a delicious lunch or dinner, our bbq catering is the best around. If you would like to see what we have on at our barbecue restaurants, or would like to talk to one of our bbq caterers, visit our website or give us a call our restaurant catering service! 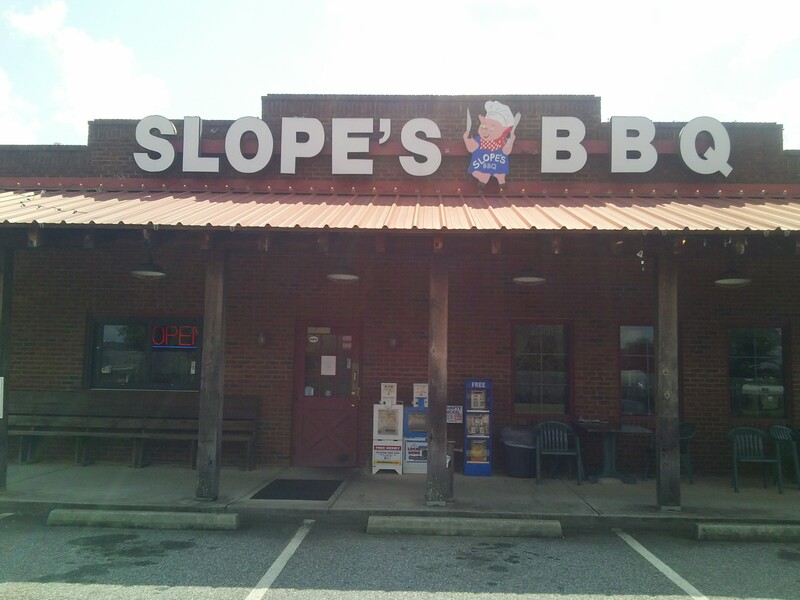 Currently there are no reviews for ' Slope's BBQ Of Alpharetta '.